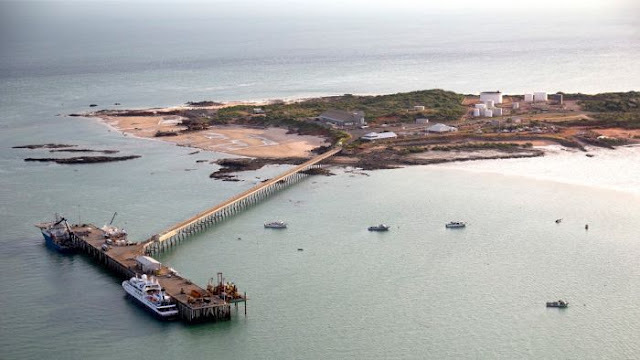 Traditionally Broome has been restricted to smaller vessels such as the 50m True North and other expedition-sized ships due to the huge tidal range in the area, often as much as six metres. Now Broome is set to play host to the largest vessels currently exploring Australian waters, like those from the Carnival Corporation. "When Carnival stopped homeporting in Western Australia because of some port issues, we acted swiftly to rectify the problems at Geraldton and Fremantle ports and, most importantly, dredge the Broome port in time for the 2019 cruise season." The WA State Government and Kimberley Ports Authority are committed to improving the cruise passenger experience and will proceed with an above deck gangway design that will better accommodate and speed up disembarkation for the majority of cruise vessel passengers.